Janis Denselow delivered her final Chair’s report to warm applause and congratulations from a packed QPARA Annual General Meeting on Thursday and welcomed her successor Virginia Brand who will take the Chair at the next meeting on 8 December. 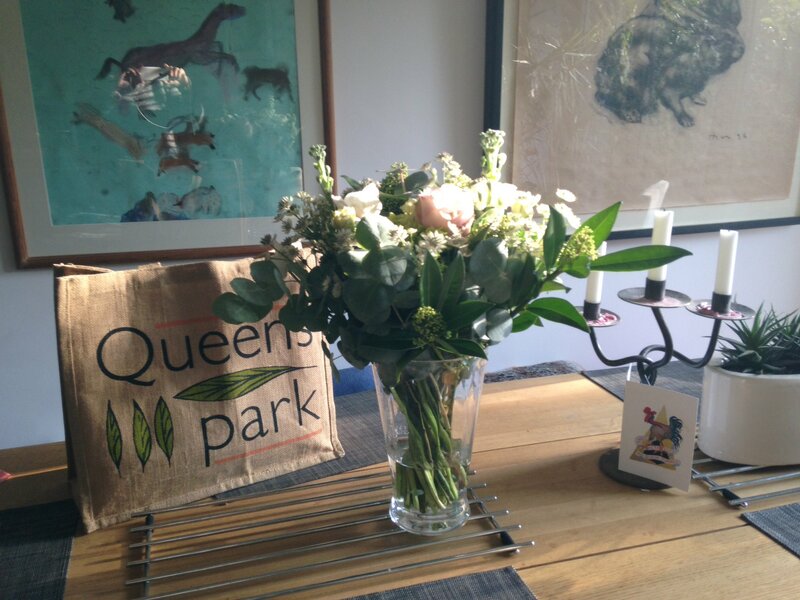 She Tweeted: Thank you ALL @Qparkres for the fab flowers. 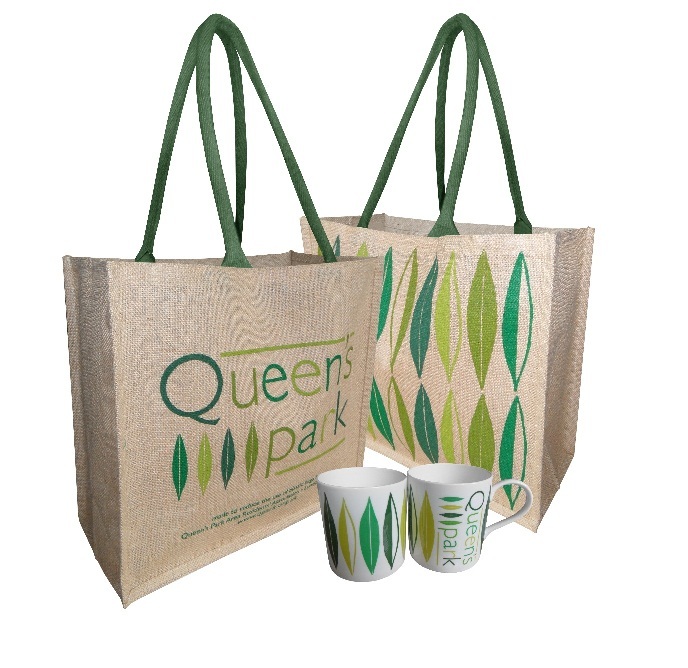 It’s been a great 3 years as QPARA Chair. Still big challenges ahead! We are def up for them! Although stepping down as Chair, Janis will continue to be an active QPARA member and will be supporting Virginia as she takes on her new role.